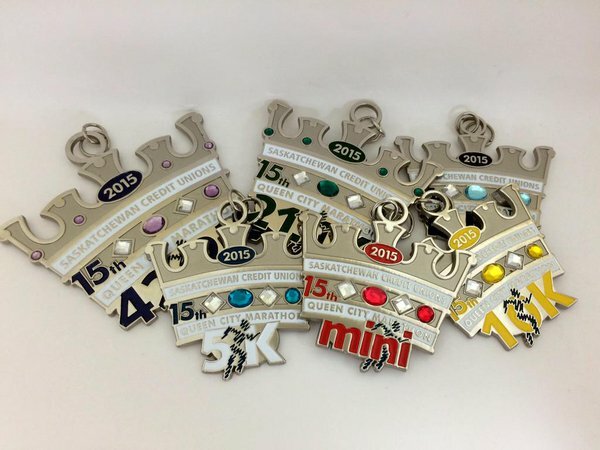 Since the beginning, (or should we say the Startling Line) of the Queen City Marathon, we have been producing the medals for the runners. Things change over the years, production, design, plating and more. We thought we would show the history of the medals.